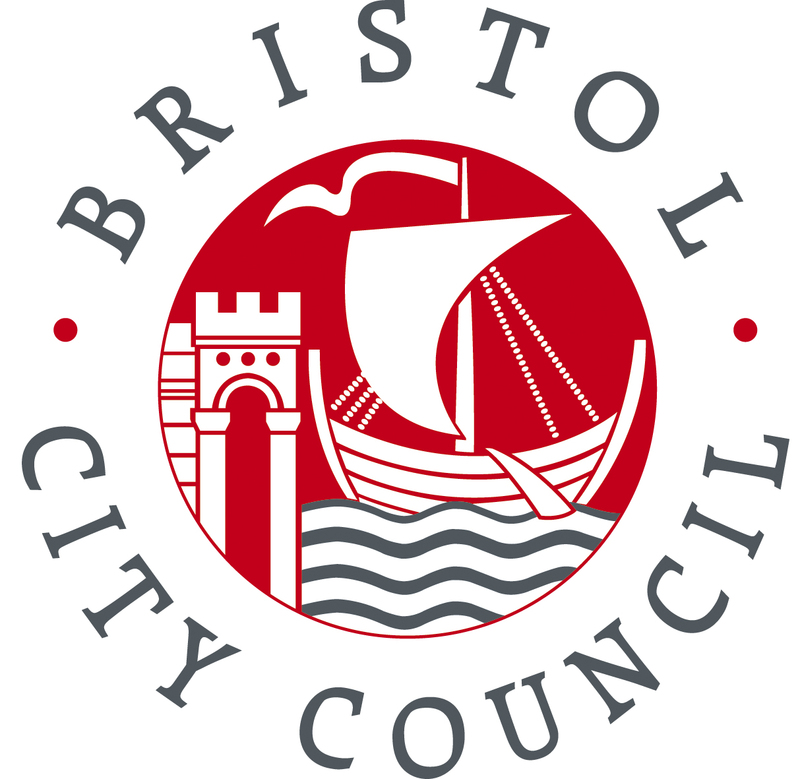 At last night’s (2nd Feb 2016) Cabinet meeting, Mayor George Ferguson took the decision to create a new discretionary licensing scheme to include properties in Eastville and St George West. The two wards will now be declared as areas where rented properties require a licence under Part 2 and Part 3 of the Housing Act 2004. This will commence on 1 July 2016, although the deadline for applications is 30 September 2016. 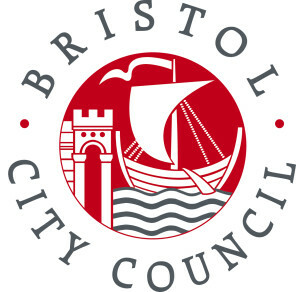 Full details regarding the implementation of this scheme will be posted on the BCC website.